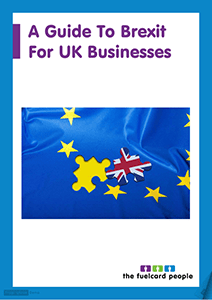 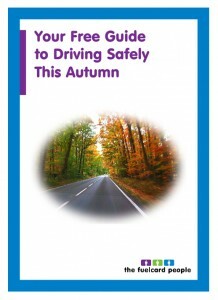 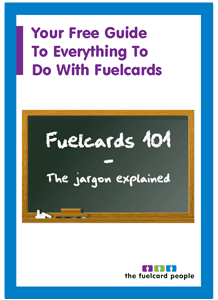 Click here to download your free guide to fuelcards! 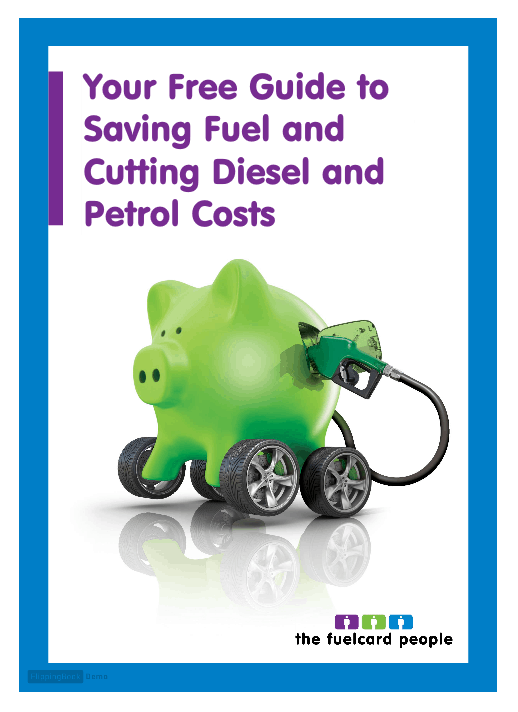 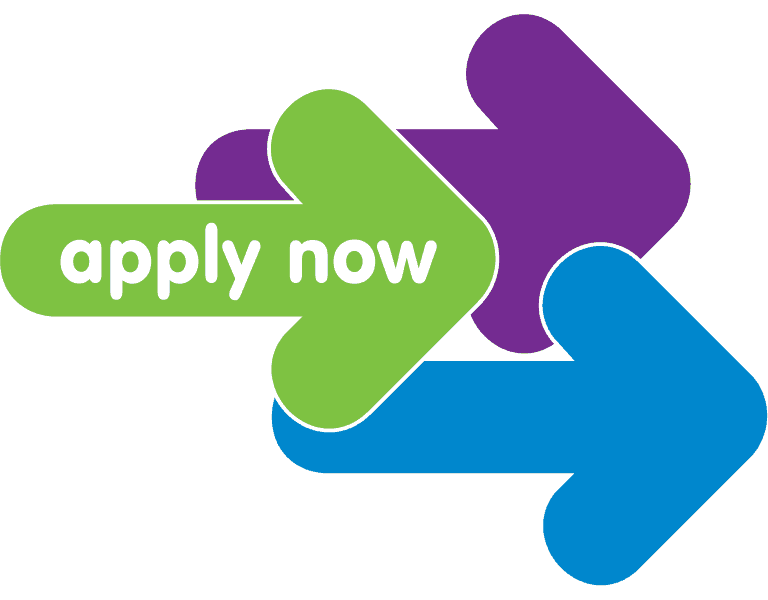 Did you know you could save on paperwork and start saving on fuel costs? 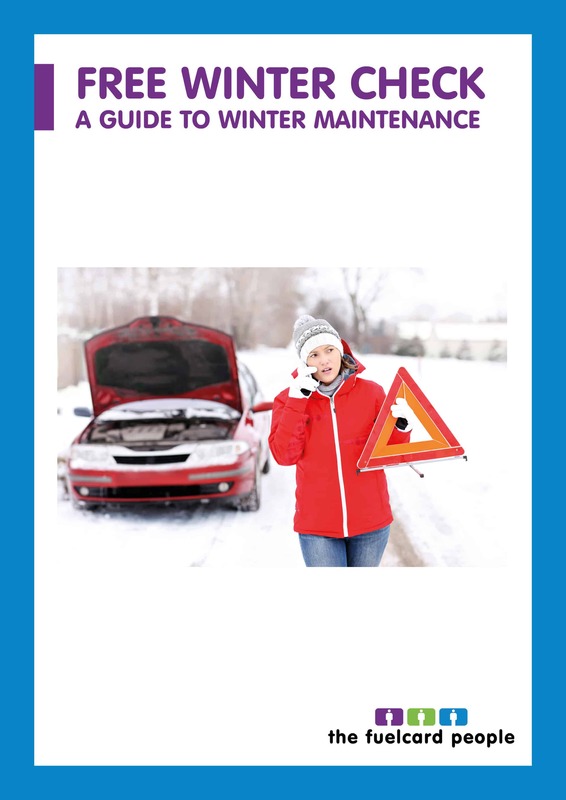 *All our cards except the Completefleet (Allstar) fuel card have no transaction fees. 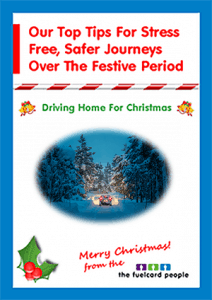 The Completefleet card is transaction charge free for the first six months, then £2.00 per transaction thereafter.